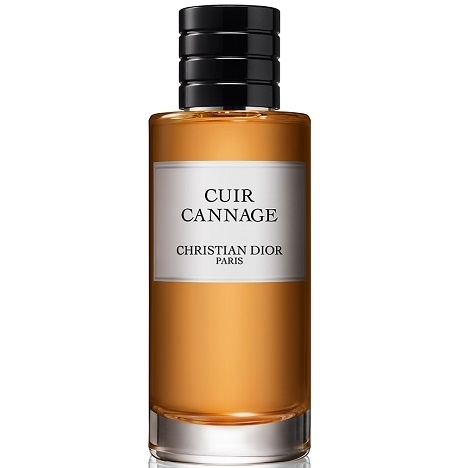 Christian Dior (1905-1957) founded his couture house in 1947. His first fragrance, Miss Dior, was a green-floral chypre, which came out at the same time as his celebrated ‘New Look’ fashion collection, launching the brand’s renown. 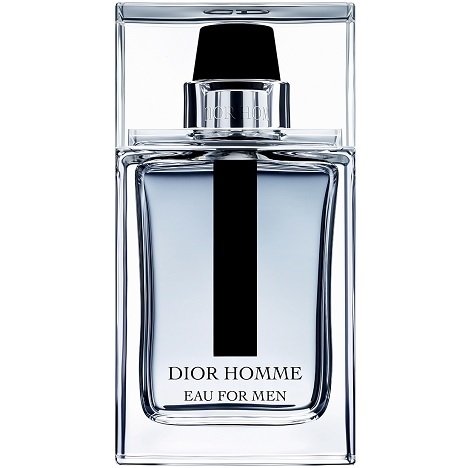 After the founder passed away, in 1957, talented successors stepped in to fill his shoes: Yves Saint Laurent, Gianfranco Ferré and, since 1997, John Galliano. 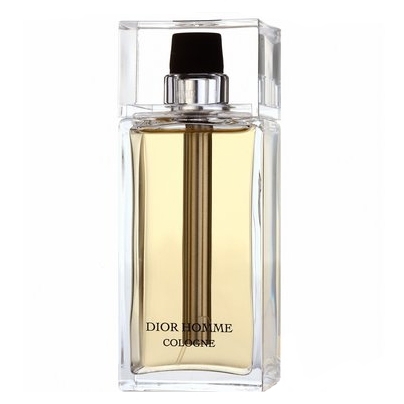 Present in several sectors of the luxury market (couture, jewelry, leather goods, cosmetics, etc. 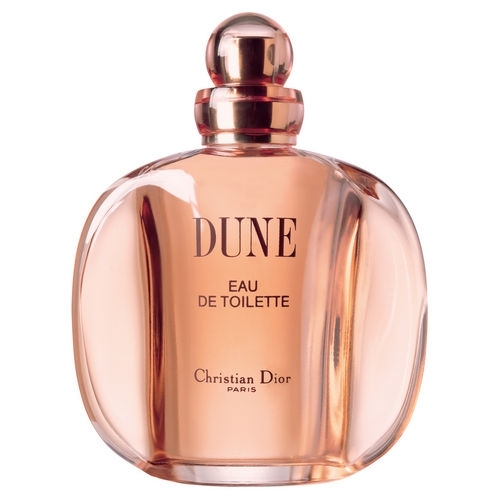 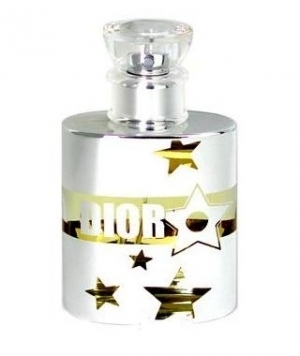 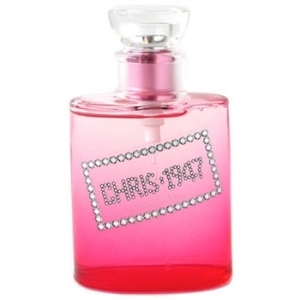 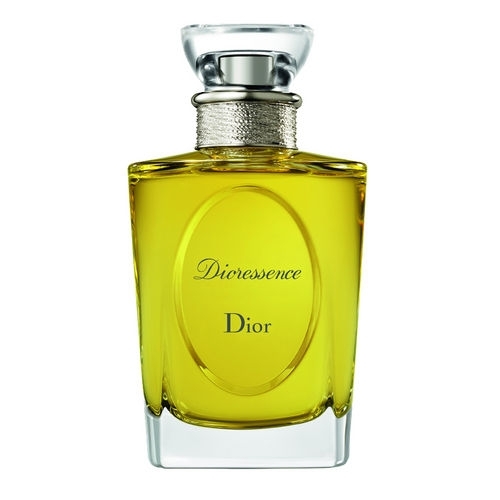 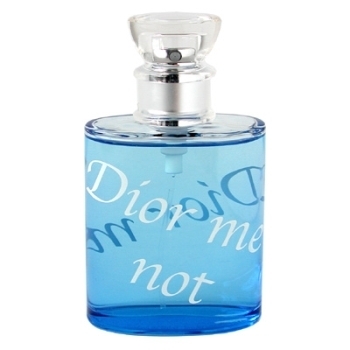 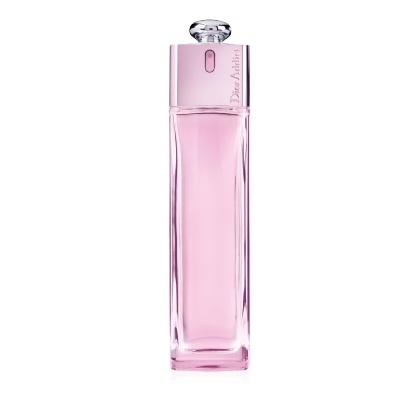 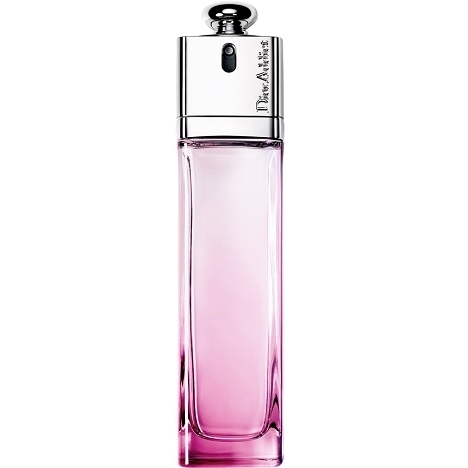 ), Dior is an internationally known name in fragrance. 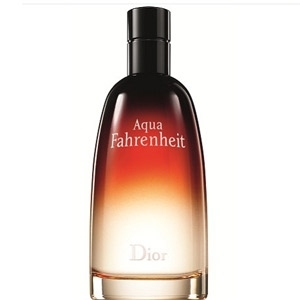 Their best-known creations include: J’adore, Fahrenheit, Dior Homme, Eau Sauvage and the ‘Poison’ saga. 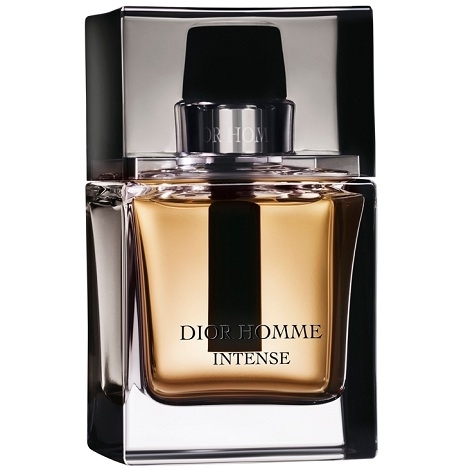 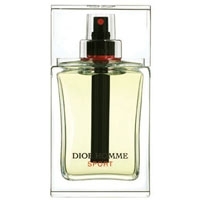 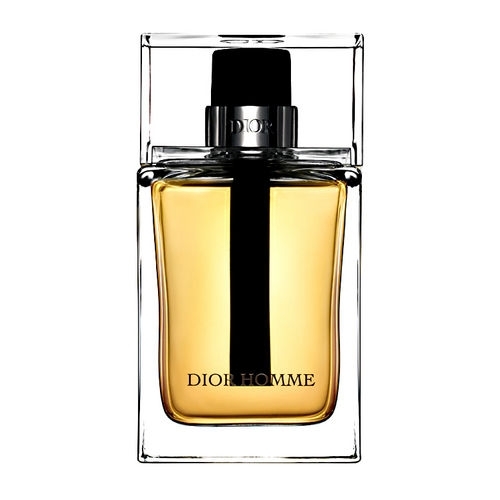 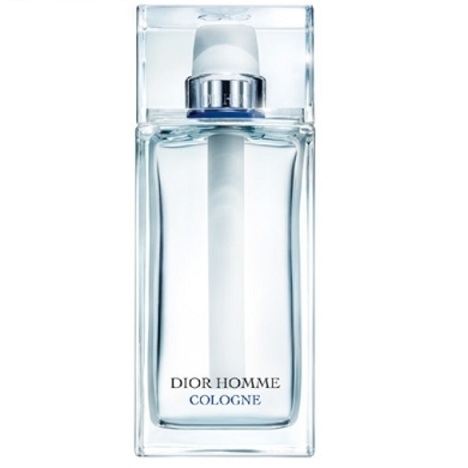 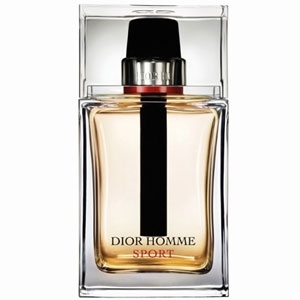 "Dior Homme Eau for Men opens with grapefruit, bergamot and coriander. The iris heart progressively..."
"A sensual freshness starting with the tonic notes of petitgrain and bergamot. 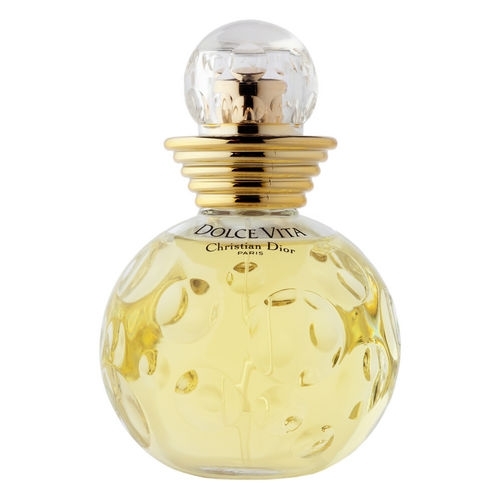 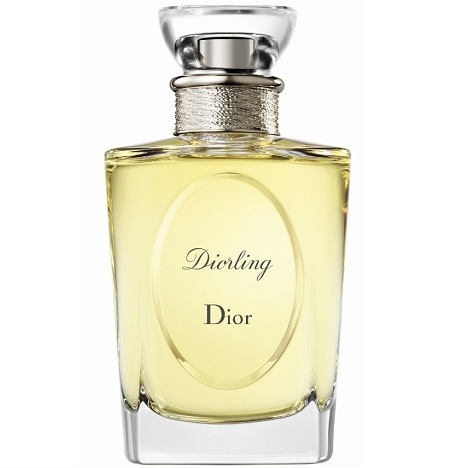 The gently feminine..."
"Diorling opens with citrusy essences of Calabrian bergamot and orange. 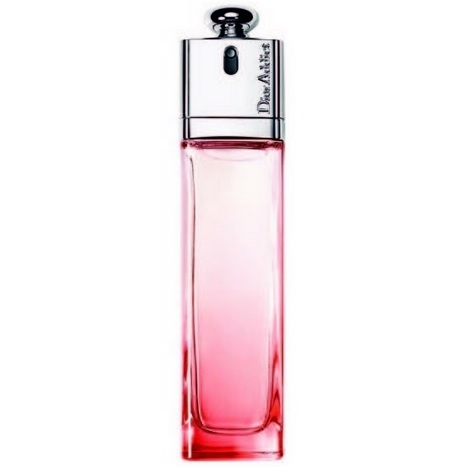 The floral heart unveils a..."